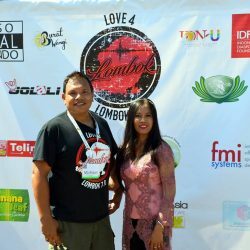 Our “LOVE4LOMBOK 7.0 Charity Event at Dutch Club Avio, Anaheim was a success, it reached The Indonesian media ! 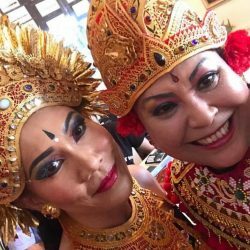 The link is below and we translated it from Bahasa Indonesia to English so all of you can read what The Indonesian Media writes about our event. 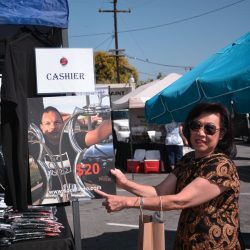 We’d like to thank everyone who donated, participated, volunteered and performed throughout our campaign and during our event ! 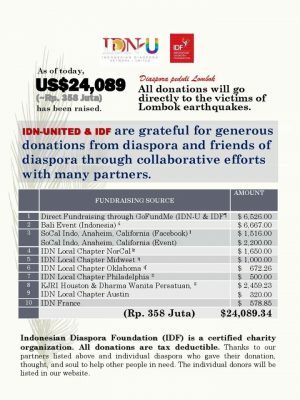 The Indonesian Diaspora Foundation in Southern California, United States, held a fundraising named “Love 4 Lombok 7.0” to help earthquake victims on Lombok Island, Indonesia. 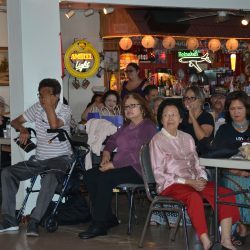 This event which was held on Saturday 22 September, 2018 at Dutch Club Avio, Anaheim, California got the musical entertainment from Jolali Band and performances from Burat Wangi gamelan, Merpati Putih Martial Arts and a variety of traditional dances performed by Burat Wangi, Cal Art, Valencia. 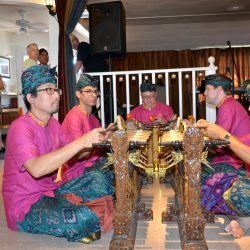 About 400 visitors enthusiastically listened to the variety of traditional Indonesian art performances during this event. 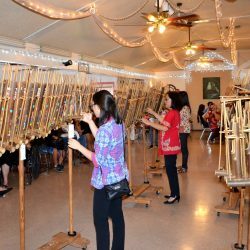 A variety of Indonesian specialties was sold by Holland International Market and other vendors. 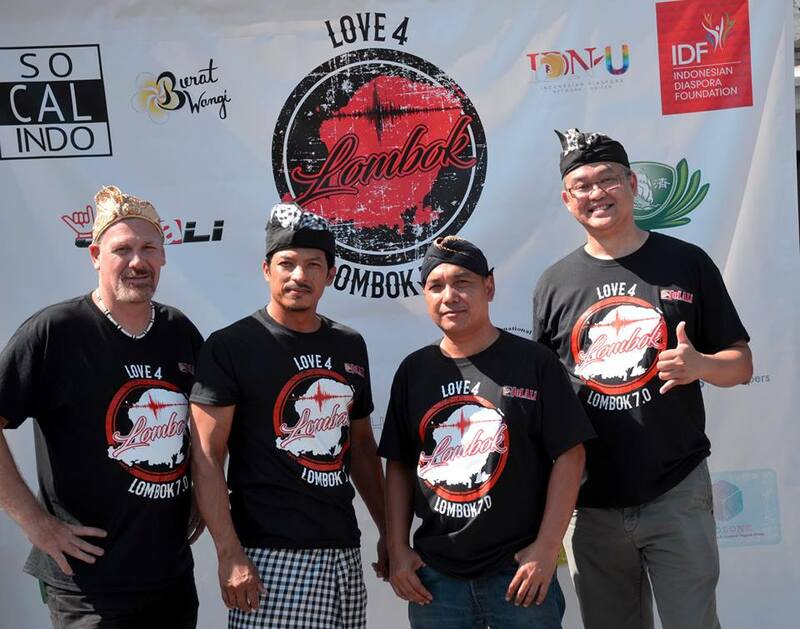 The “Love 4 Lombok 7.0” campaign raised Rp. 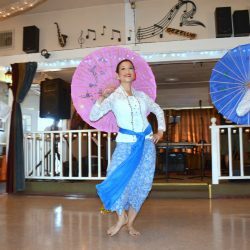 65 million and is a collaboration between SoCal Indo, The Indonesian Diaspora Network-United and The Indonesian Diaspora Foundation. 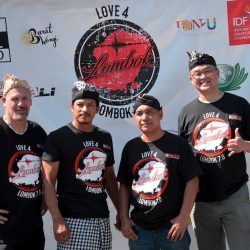 The head of the campaign “Love 4 Lombok 7.0” Michael Passage explained that this campaign was to raise funds through various ways ranging from Facebook, Youtube, up to the charity movement through this cultural title. 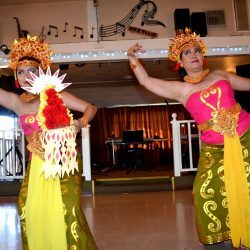 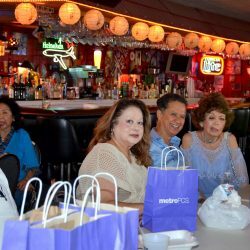 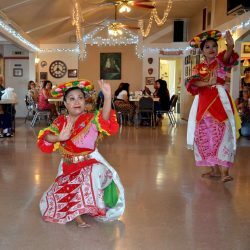 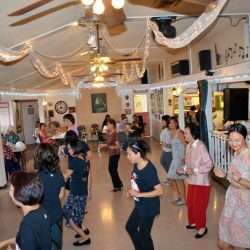 “We invite all the cultural potential in Southern California to display Indonesian culture as well as to take part in this charity,” Michael said. 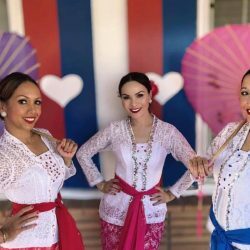 Deputy chairman of this event Jason Schmidt-Weymans added that this event is a form of concern for your countrymen in the country who are being hit by disaster. 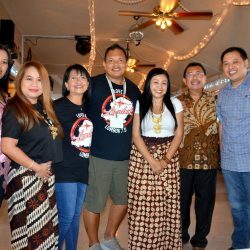 Indonesian Diaspora Network-United (IDN-U) President Herry Utomo explained that the “Love 4 Lombok 7.0” program was one of a series of fundraising conducted by IDN-U in various cities in the world. 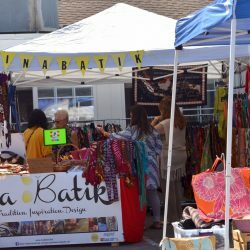 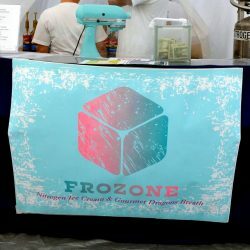 “Previously we also raised funds in Northern California, Midwest, Oklahoma, Philadelphia, Paris and Bali. 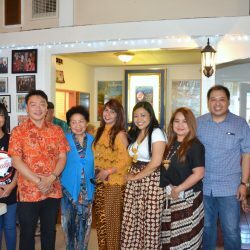 With this cross-continental fundraising activity, the diaspora’s collective contribution will be greater to produce a more meaningful impact on the country, “Herry said.